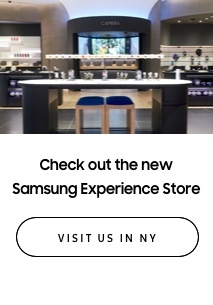 The White Noise App you were expecting! Problems sleeping your baby? 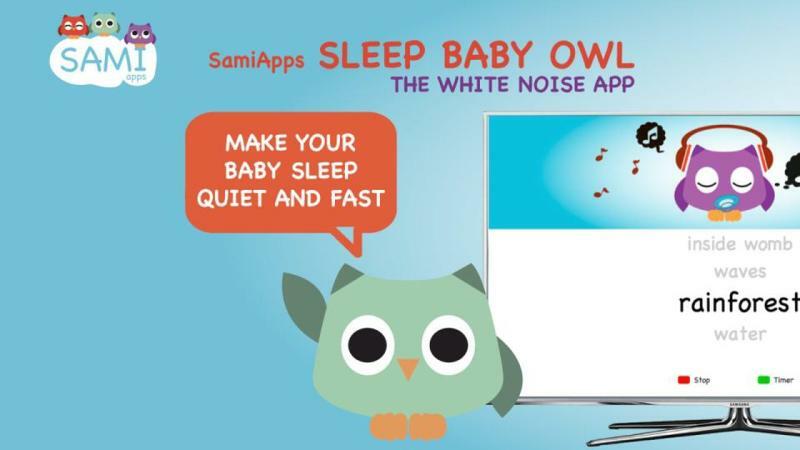 Sami Apps presents Sleep Baby Owl, the White Noise App that you were expecting. Make your baby fall sleep quickly and rest assured. When our baby is sleepy and unable to sleep, she cries. We, as parents, do not understand why she can’t sleep up to despair. However, are our children who pass it worse, want to sleep but they can’t. With Sleep Baby Owl will help your baby to settle to sleep and has a pleasant break. 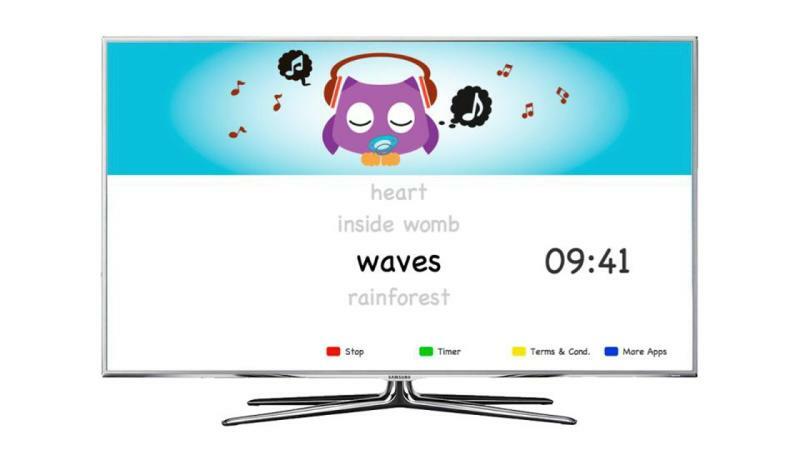 Sleep Baby Owl includes: - Noise: heartbeat, nature sounds like waves, forest, birds singing ... and other soothing sounds that will help our babies to sleep. 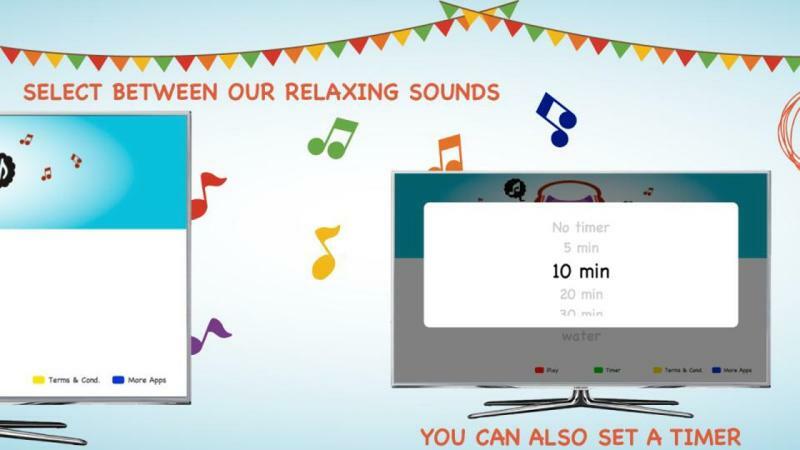 - Volume control so your baby can sleep peacefully and relaxed. - Timer that lets you select how long you want the Noise is played. 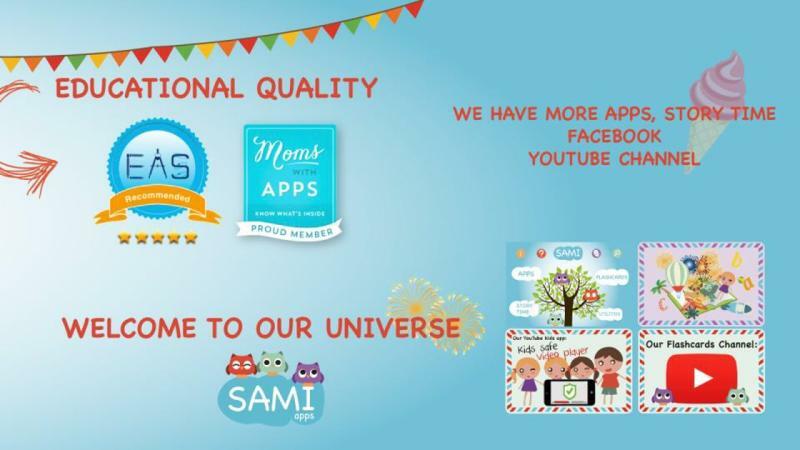 Discover the world SAMI Apps! We have the perfect educational applications for children to learn through play. Shake Your Story, Flashcards, Safe Kids Video Player and other utilities created by specialists in early childhood education. 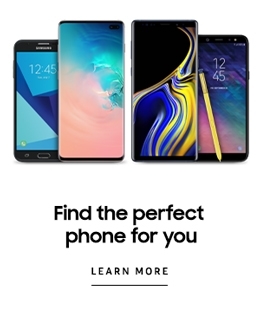 Find us!